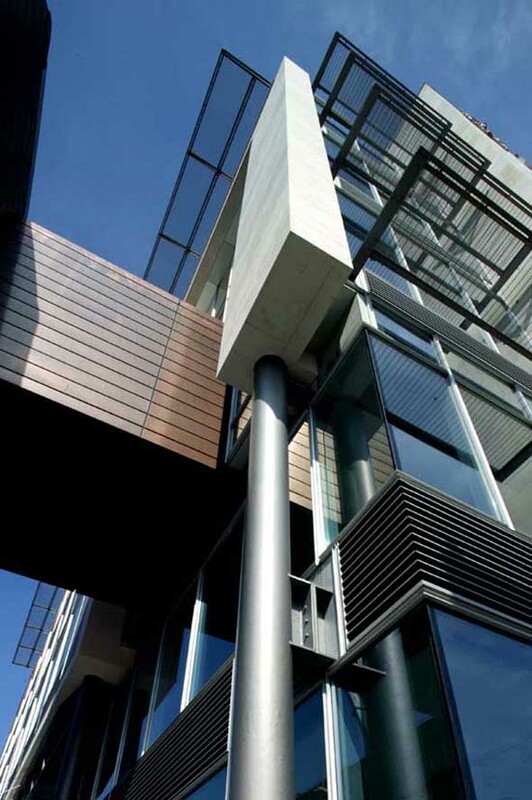 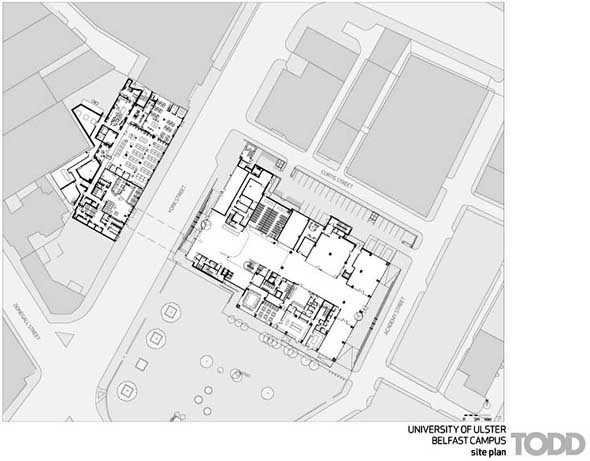 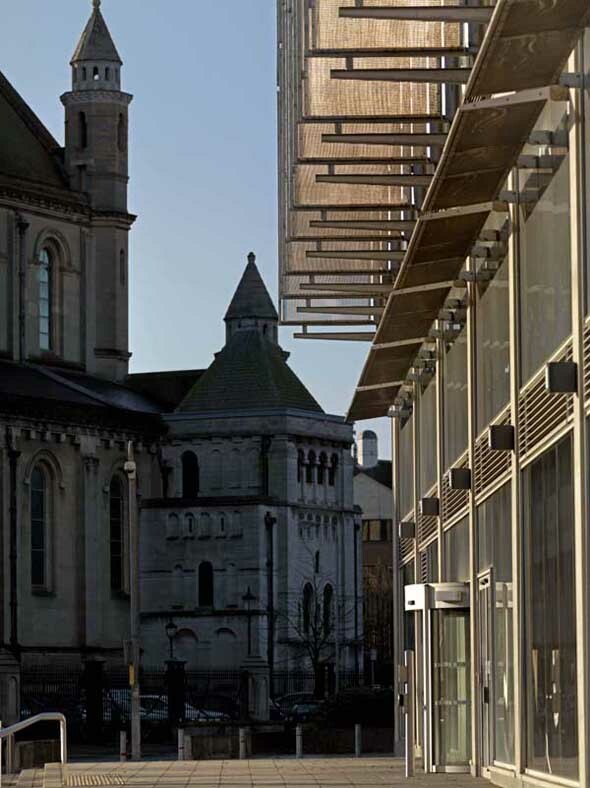 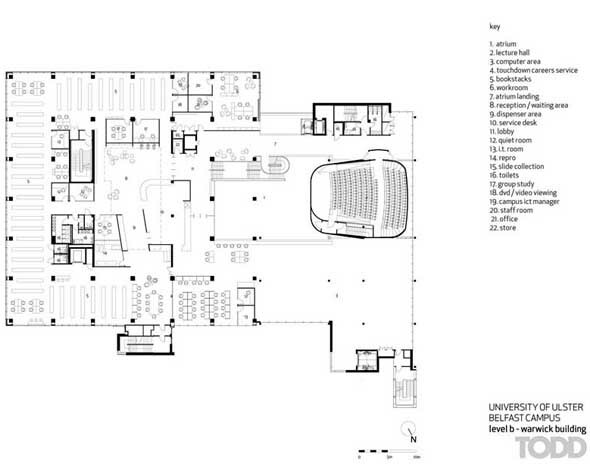 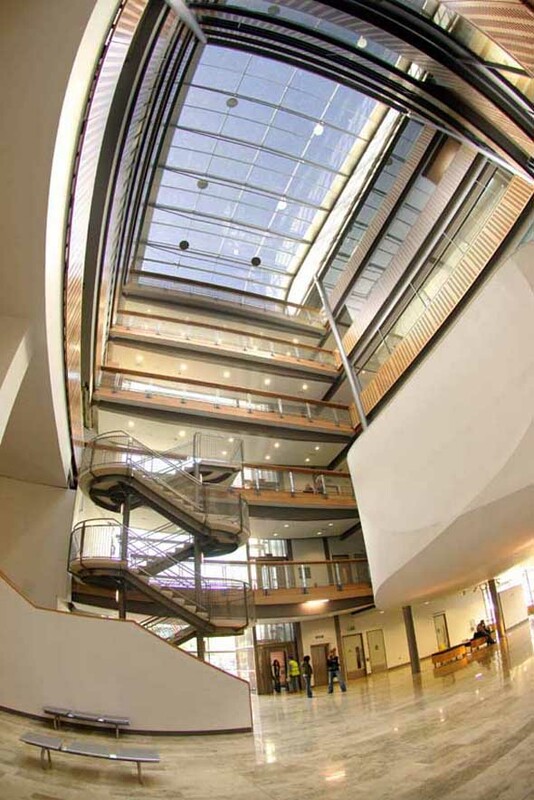 The University of Ulster’s Belfast Campus principally accommodates students from with it’s very popular and highly respected Faculty of Art and Design. 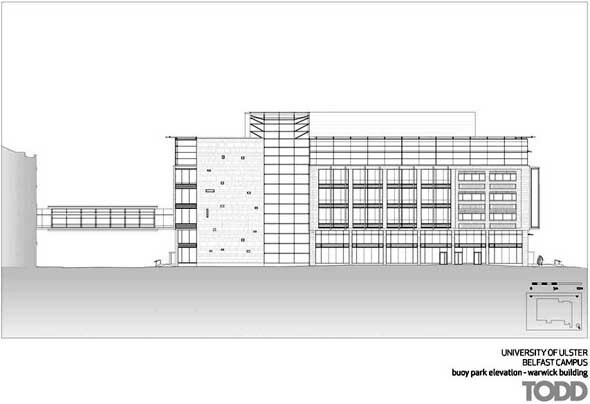 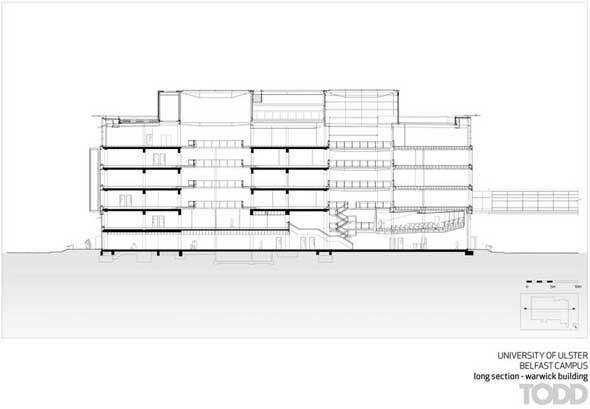 The campus had seen limited investment until 2004 when, to cater for an anticipated doubling of its student population, the University embarked upon a restructuring, refurbishment and major extension of the existing facilities. 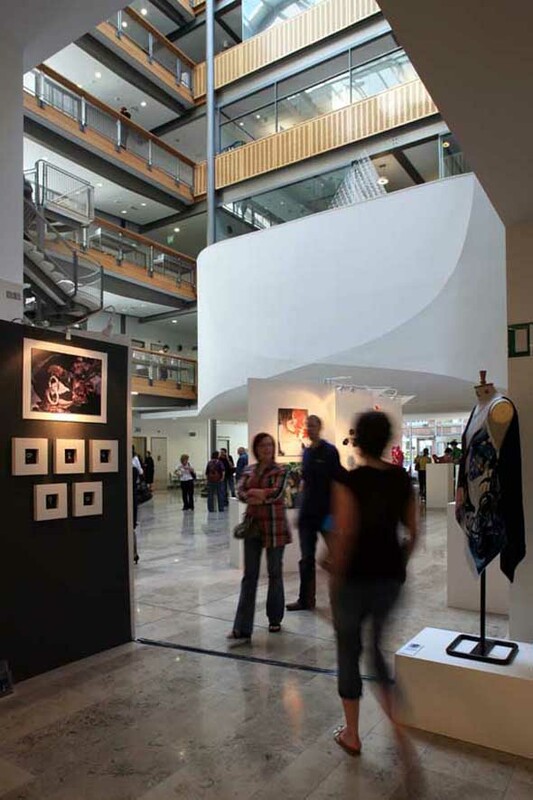 The University were seeking to encourage interaction and collaborative programmes between students and staff within the differing departments, and to breakdown the ‘territorial’ approach to space, so commonly evident in the third level sector.